In most cases viscometers presented in the market are bulky and require significant flow rates to be effective. 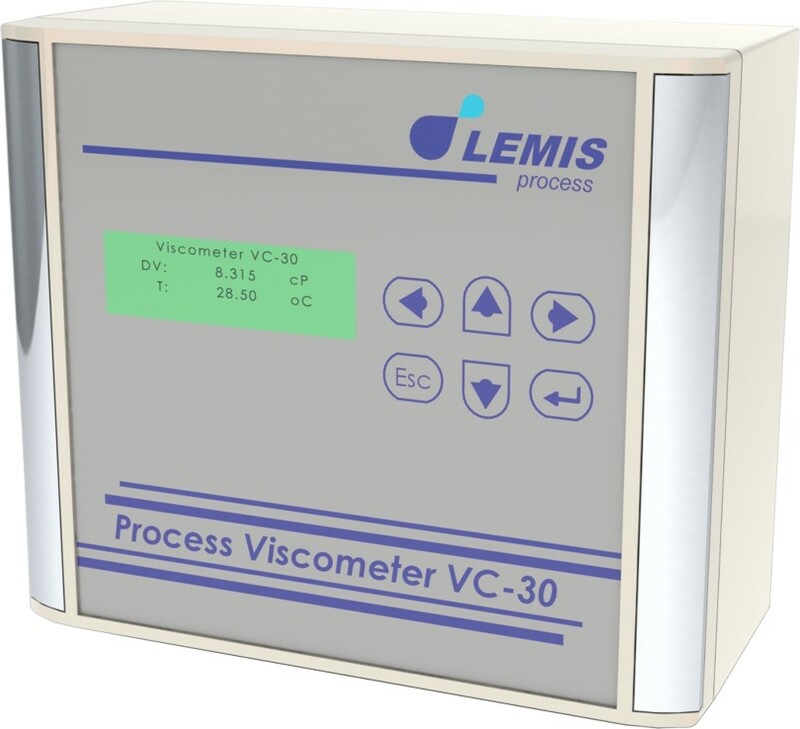 VC-30 is a brand new Process Viscometer which able to manage very low flow rates. 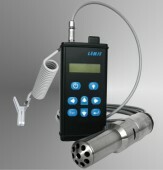 Based on resonant tube technology, where frequency changes of the sensitive element in measured liquid. VC-30 gives high accurate Dynamic Viscosity values continuously. Design of the instrument performed in a way that VC-30 has no pressure or flow effect on the measurements. Therefore VC-30 is an obligatory element of process control systems and a best solution for process viscosity!